Here's how you can display your little Picasso's artwork around your home. Parents treasure the drawings their children make no matter how simple they are. From stick figures to hand paintings, if it was made by your little one, you are likely to proudly display it for all to see. Children love to draw, but most of their "artwork" ends up in a memory box. If you are running out of space on your fridge, these five tips will help you display their drawings and paintings in other areas of your home. You can hang your child's masterpieces in a simple frame and display them in his/her bedroom. Pick ones that will complement their room's decor. You can section off a small area in your home to make a reading corner or play area, and then hang up their drawings in that area. Because your children are likely to make more than one drawing throughout the month or year, why not create an art wall where you can hang up their favourite pieces? You can change the wall monthly, and find creative ways to display their creations. Take your child's arts and crafts to the next level by creating a special frame to display their work. 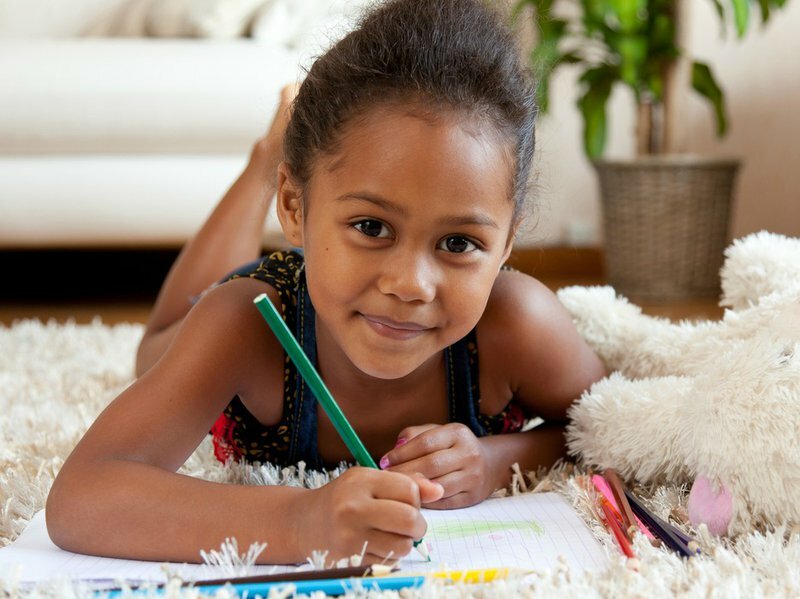 If you are planning to redo a room in your home, use one of your child's drawings for inspiration. This way you can incorporate it nicely into your new design.